NASCAR – Auto Amazing USA! This is a rare item only available to press and credentialed media. 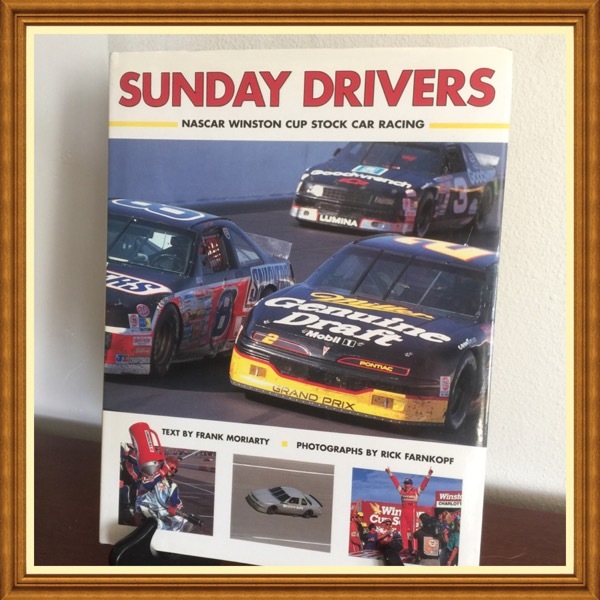 Vintage, rare, collectible, historical NASCAR racing memorabilia. Spiral-bound soft cover issue in like-new condition with exception of black marking on first page as depicted in photo. Hard cover issue which remains in like-new condition. A rare book out of print in like-new condition. 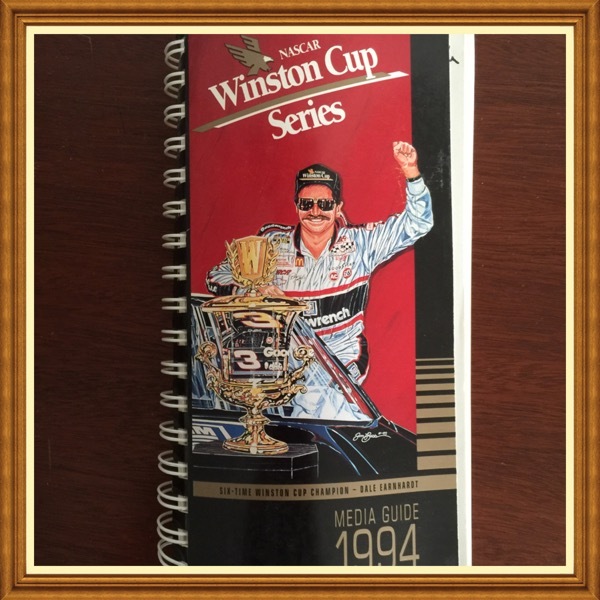 Ray Evernham is the former crew chief for Jeff Gordon and the founder of Evernham Motorsports. 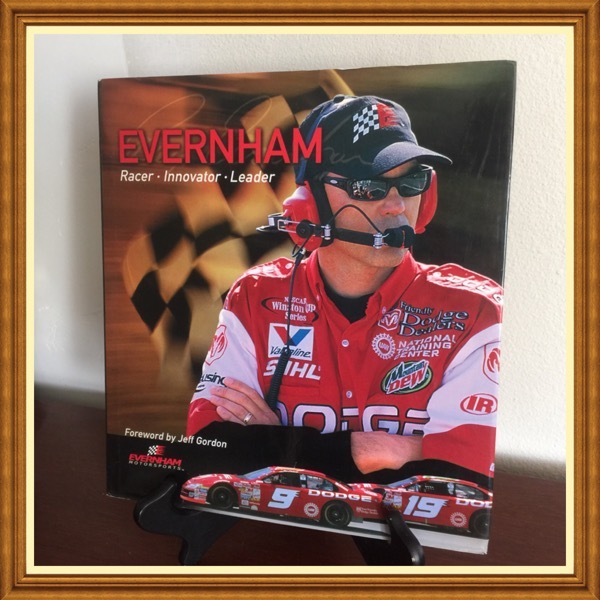 This beautifully illustrated coffee table book covers every aspect of Ray Evernham’s ascension to the top of the racing elite. 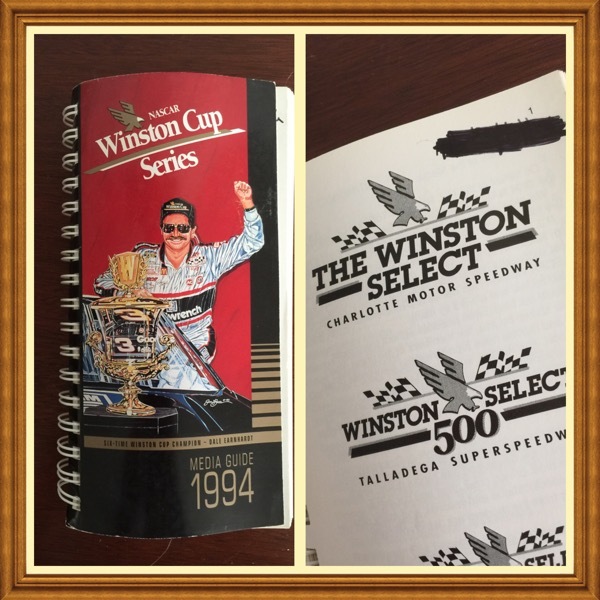 Detailing how a he ever wanted to do is race, this biography shows how all Ray Evernham has done is become one of the best minds in the sport. Often credited with Jeff Gordon’s amazing success, this work shows how Evernham has moved up the racing ladder from crew chief to team owner.